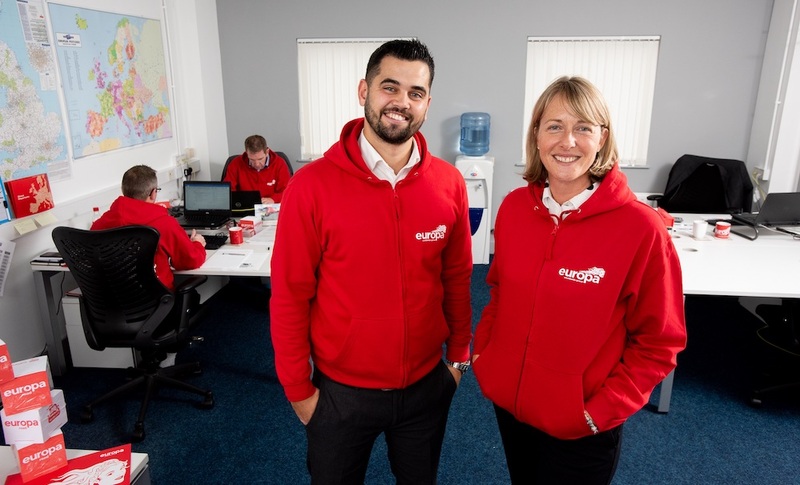 Priority Freight, a leading time-critical logistics specialist has further enhanced its reputation as a provider of expedited logistics solutions, receiving full AEO (Authorised Economic Operator) accreditation for its UK-based Midlands operations. Priority Freight goes the extra mile to ensure it has everything in place to speed up delivery, including obtaining the AEO accreditation. The value of the AEO status will be magnified in a post-Brexit world as the passage and movement of goods for HMRC-known operators are made more frictionless. 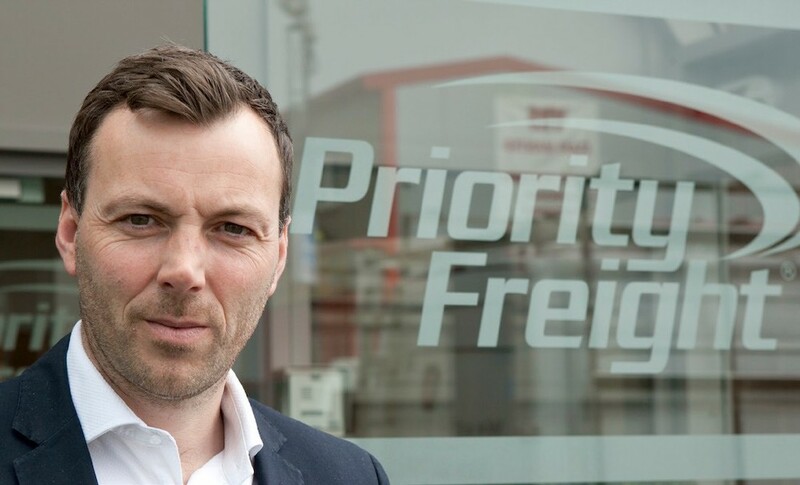 Priority Freight displays its global strength as its European operations join the ranks of organisations who have achieved AEO status, something that many UK operators have been slow to achieve. Currently only 600 UK companies having obtained the status meeting the strict criteria for accreditation, including a proven three-year track record in the industry. In contrast, Germany has 6,000 companies with the AEO approval and over 1,500 companies have achieved AEO status in the Netherlands. Although the AEO programme is primarily a security initiative, businesses that conduct foreign trade and wish to join must meet minimum standards that secure the supply chain. 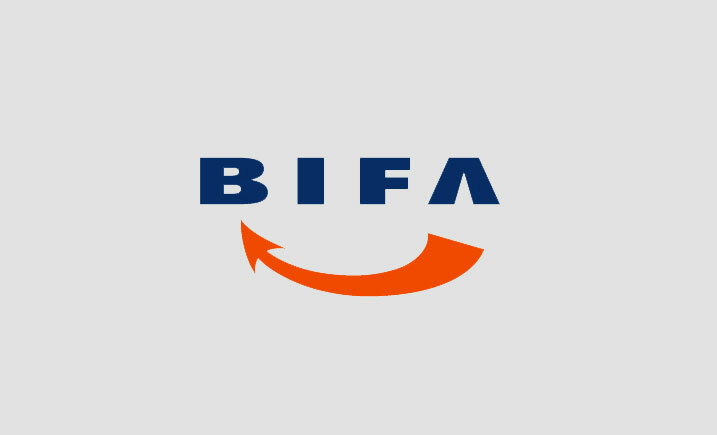 Benefits of the scheme include minimum intervention by customs and faster cargo clearance times, enabling a speedier service, which is an asset to businesses operating in a time-critical environment. The automotive market is one such industry that benefits from companies with AEO status as many car manufacturers operate on a just-in-time service, stocking no more than four hours of components and parts in their manufacturing centres at any one time. Andrew Austin, Group Operations Director at Priority Freight, comments, “The British Government, through HMRC, has been slow to put adequate resources in place to process AEO applications in sufficient time and quantity. Now, in the light of Brexit, there is an awakening of how important this could be for British business, and many new applications are being received. The Coventry office’s accreditation follows Priority Freight’s recent success in gaining accreditation at Heathrow and Madrid, in-line with the company’s plan to achieve AEO status at all of its European control centres in the coming year and provide security to customers in the uncertainty of a post-Brexit world.